Holy Cross Academy | Congratulations Mrs. Chehval! 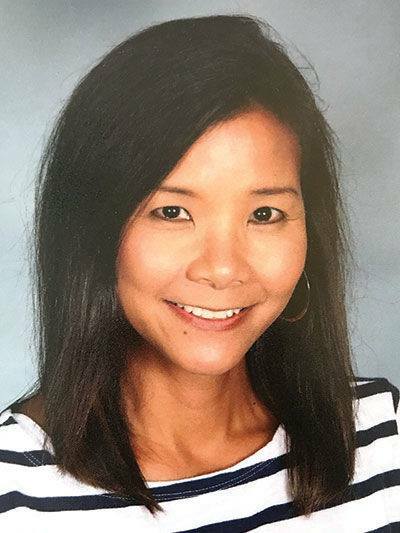 Congratulations to Holy Cross Academy - St. Louis's very own Learning Consultant, Mrs. Adele Chehval for being named an Exceptional Educator by the Affton Chamber of Commerce! We are so proud of her and honored to have her as a member of the HCA family working with our middle school students at the Annunciation campus.